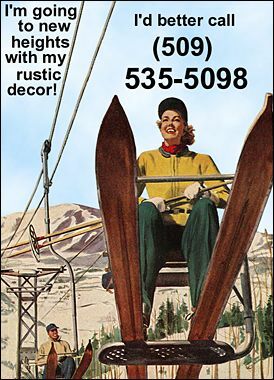 Intense out-of-doors appeal to complement your rustic realm! Solid, one piece #2 zinc cast construction, these knobs are top coated with a clear baked-on lacquer finish. Measures 4.25" x .75" with 3" centers. 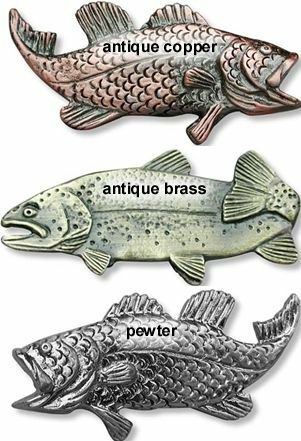 Choose antique brass, antique copper, or pewter finish.